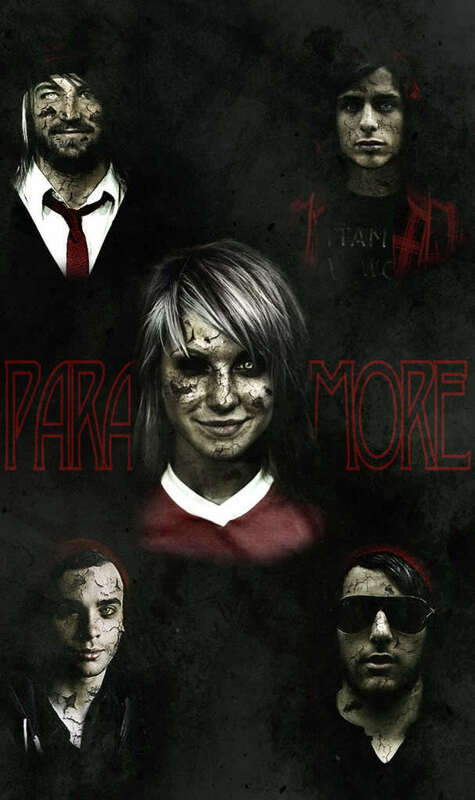 Paramore as zombies ahhhh. I know they look kinda creepy, but mostly just awesome. To me at least.. HD Wallpaper and background images in the IsabellaMCullen club tagged: paramore zombies. I know they look kinda creepy, but mostly just awesome. To me at least.